"The Real Housewives of Beverly Hills" have been hanging out with a new lady! E! News reports that John Mellencamp's daughter, Teddi Jo Mellencamp, has been part of filming for the upcoming eighth season of the Bravo hit. Though it's unclear whether or not she'll become a full-fledged cast member (and not just a "friend" of the cast), she's definitely been hanging with Lisa Vanderpump, Erika Jayne, Kylie Richards and the rest of the cast. Teddi Jo appears to be a fitness enthusiast. The blonde bombshell is an active fitness blogger on LaWorkoutJunkie.com and frequently posts about her healthy lifestyle on Instagram. She calls herself a "writer of honest sarcastic reviews for anything health/fitness," as well as an "accountability coach and fitmom addicted to sweat and laughter." The future reality star is married to Edwin Arroyave and has two children and one step-child. 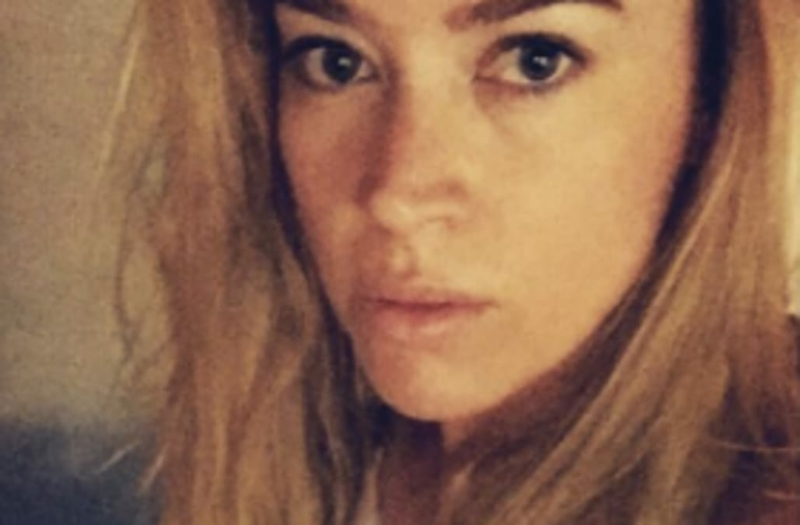 Former "RHOBH" star Camilla Grammer seemingly confirmed Mellencamp's involvement in the upcoming season of "Beverly Hills" when she shared a photo of a bunch of the ladies on a balcony in Las Vegas. "Hot night in Vegas," she captioned a photo of herself, Mellencamp, Richards, Vanderpump, Jayne, Lisa Rinna, Dorit Kemsley and fellow former Housewife Adrienne Maloof. Eileen Davidson won't be returning as a cast member for the upcoming season. Christina El Moussa shows PDA with boyfriend Doug Spedding on her 34th birthday: Pic!